Don’t forget us when looking at lumber yards! 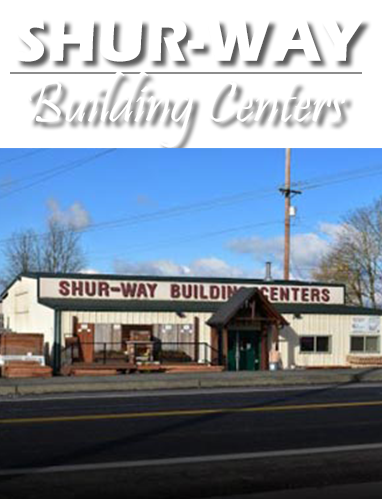 There are several lumber yards in Vancouver WA, but none can match the combination of value, service, and selection of Shur-way Building Centers. 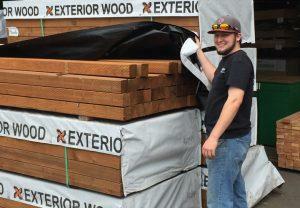 Many large companies have lumber for sale, but are they experts? We like to think that we are! With over 30 years of experience in the Vancouver area, we focus our efforts in the region and know the specific needs for your project, whether it’s adding on to your fence or putting in a whole new deck. 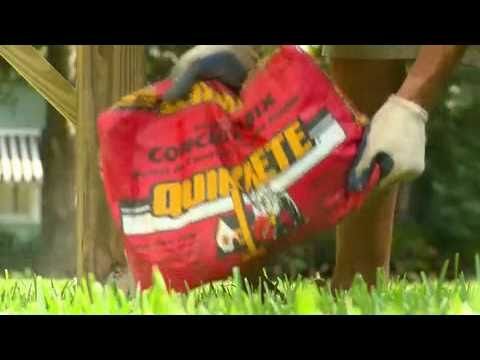 If you have an outdoor living project in the Pacific Northwest, you want to make sure it can withstand the constant rains and winds. That’s why we have a huge selection of wood from trees that grow right here in the area such as Douglas Fir. Want something more exotic? We can help adapt it to the regional weather patterns! Some common wood types and sizes we try to keep in stock at all times. 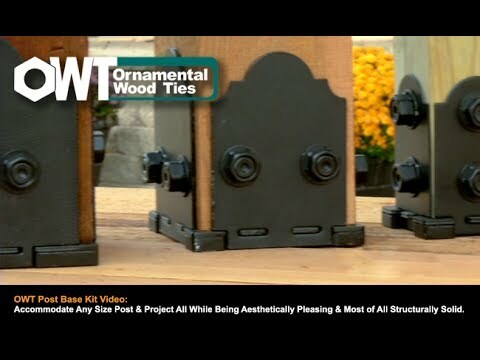 We also carry different grades of wood depending on if you need something that’s ready to put up right away or plan on painting it first. We always have a lot of Green Doug Fir on hand as it’s a common choice for our customers. For Cedar, we try to keep a stock of 1×2 to 2×12 and 4×4 on hand, and can special order larger sizes. Pine lumber we have in 8-foot lengths in most widths but can order longer lengths if needed. Our pressure-treated woods are durable and ready for more intense conditions. 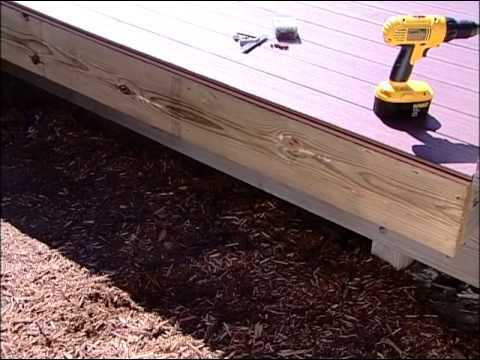 Primed lumber such as primed Whitewood are also available as a trim and siding option. Stop by for a sample of our plywood and particle boards! Choose our lumber company for great, local service! 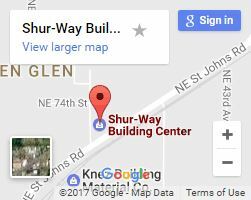 At Shur-way, we’re a lumber supplier that cares about our customers. We’re always available to answer any questions you might have–even if you don’t purchase anything! So feel free to stop by or give us a call, or fill out our contact form if you have a special order or a question about our current stock!